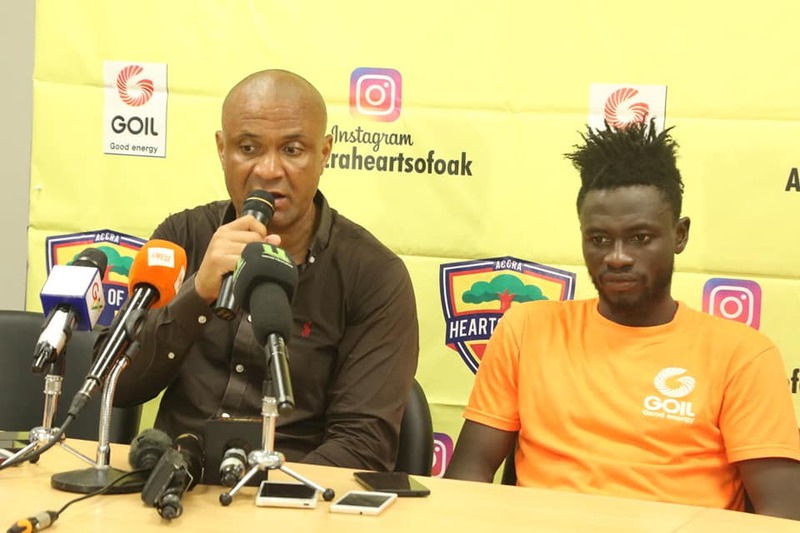 Ghanaian actor Pusher has lauded the move by Okyeame Kwame to project Ghanaian culture throught arts. 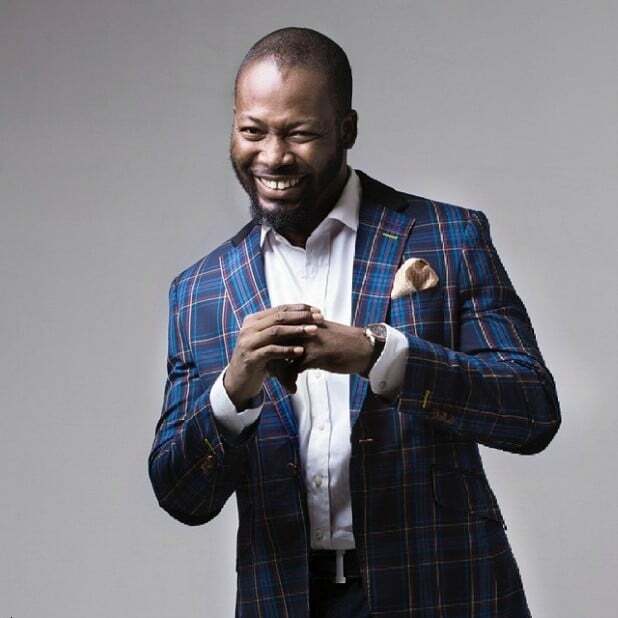 In a recent tweet, the famed actor (born Adjetey Anang) expressed his admiration for the versatile rapper. Okyeame Kwame is well known for fusing his captivating style of rap with rhythms of Ghanaian origin. In recent times, he has also carved a niche for himself with is sense of fashion. He has always incorporated Ghanaian fabric in almost all his designs. The tourism ambassador who is bent on marketing Ghanaian culture through music and arts is preparing to outdoor his pyjamas line and a 10-track album which features diverse rhythms and different musicians from the 10 regions of Ghana. The ‘Made in Ghana’ album will be launched on December 14, 2018. Meanwhile, the first single off the album will be released in October, 2018. 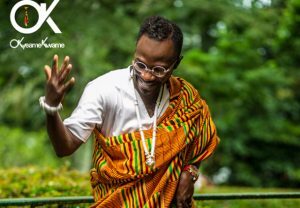 The post Pusher commends Okyeame Kwame for projecting Ghanaian culture appeared first on Citi Newsroom.